They might just make you want to put your fist up in the air. (SPOT.ph) What makes a soundtrack stand out from the rest? There’s no exact science, but it helps to have a unique blend of timeless hits, tunes sung by popular artists at the time of the movie’s release, and unfamiliar yet radio-friendly ditties. The best rom-coms feature carefully selected songs that elevate the undeniable chemistry between the two leads (or sometimes, even the entire ensemble! ), helping audiences feel even more invested in the two-hour narrative. 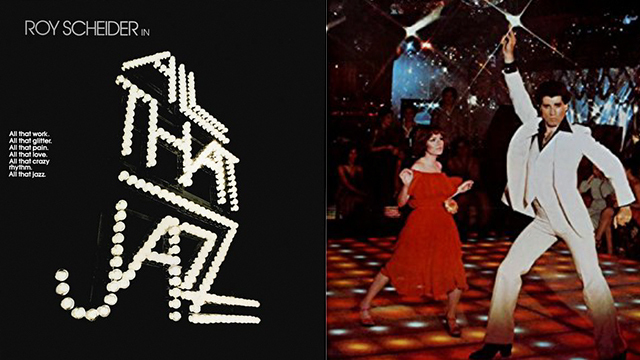 Long after the credits have rolled, hearing these musical gems will take listeners back to that particular moment in which they laughed, cried, and fell in love—all while sitting back comfortably in their cinema chairs. We've got a handful of new hits like Set It Up, Crazy Rich Asians, and To All the Boys I've Loved Before, but for now, SPOT.ph goes on a nostalgic aural adventure back to the '90s. 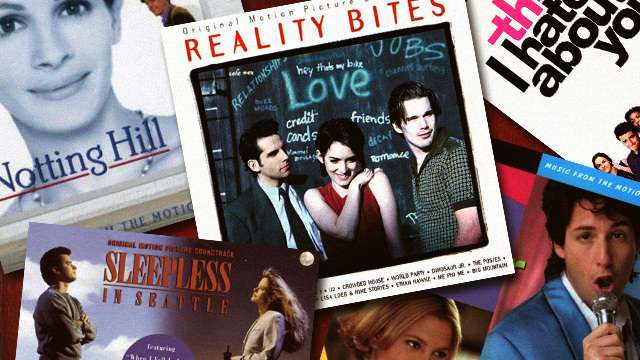 We rank 10 of the best rom-com soundtracks from that decade that's left indelible marks in people’s hearts. 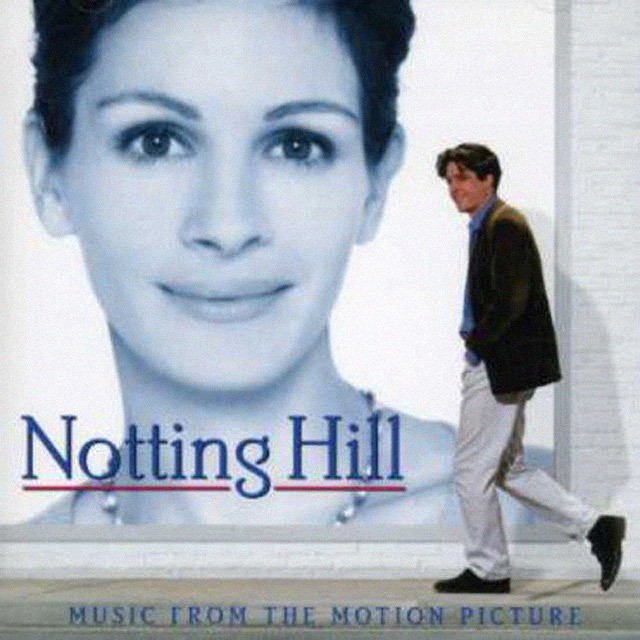 The OST of Pretty Woman is filled with head-bopping songs and infectious ballads. The upbeat tunes “Oh, Pretty Woman,” “Wild Women Do,” and “King of Wishful Thinking” showcase powerful drum beats and energetic guitar riffs, effectively capturing the energy of its leading lady (Julia Roberts) and compelling its listeners to strut their own stuff. For the heartbroken, Roxette’s “It Must Have Been Love” will soothe the soul. Clueless is just another teen flick...as if! Written and directed by Amy Heckerling, the film is a modern-day adaptation of Jane Austen’s Emma and a satire about Cher, a rich, self-absorbed, but lovable high-schooler played to perfection by Alicia Silverstone. The songs in the soundtrack are skillfully used to elevate Cher’s extravagant world and introduce the people around her. The Muffs’ “Kids in America” exemplifies her posse’s devil-may-care lifestyle while Radiohead’s “Fake Plastic Trees” characterizes her plaid-wearing, college (former) stepbrother Josh (Paul Rudd). 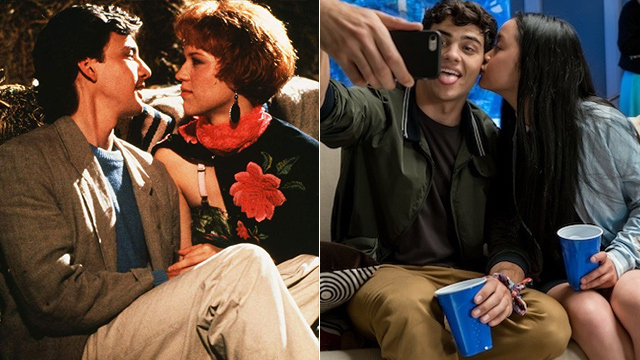 The soundtrack amps up the mush factor with Smoking Popes’ “Need You Around” and Counting Crows’ “Ghost in You,” but the highlight is hearing Jill Sobule’s “Supermodel” play as Cher embarks on her next passion project—making over new transfer student, Tai (Brittany Murphy). The Nora Ephron-directed movie whips up a soundtrack that '60s and '70s music lovers will enjoy listening to over and over again. 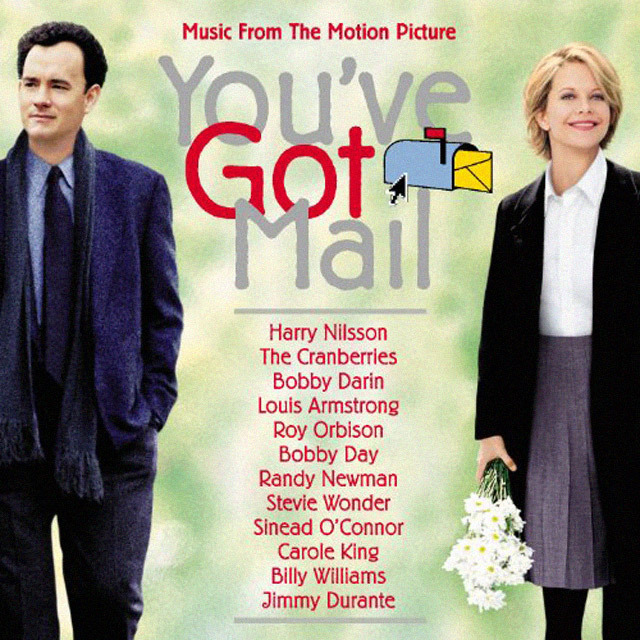 Old-timey pop rock, soul, and jazz tunes dominate the album, with the standouts being Stevie Wonder’s “Signed, Sealed, Delivered I’m Yours” and Harry Nilsson’s “Over the Rainbow,” which plays during Tom Hanks and Meg Ryan’s much-awaited final scene. Carole King also penned “Anyone at All” specifically for the film, and it aptly describes all the feelings the two characters experience before their true identities are revealed. Elton John lends the British-produced romantic comedy soundtrack three big tracks, namely “But Not For Me,” “Crocodile Rock,” and “Chapel of Love.” Aside from the English performer’s dynamic renditions, other noteworthy U.K. acts join in to make the OST an earnest and lively mix—Swing Out Sister (“La La La [Means I Love You],” Squeeze (“Loving You Tonight”), Sting (“The Secret Marriage”), and Wet Wet Wet (“Love is All Around”). The final track, the film’s musical score interlaced with Matthew’s tender eulogy, will turn you into a puddle of tears. 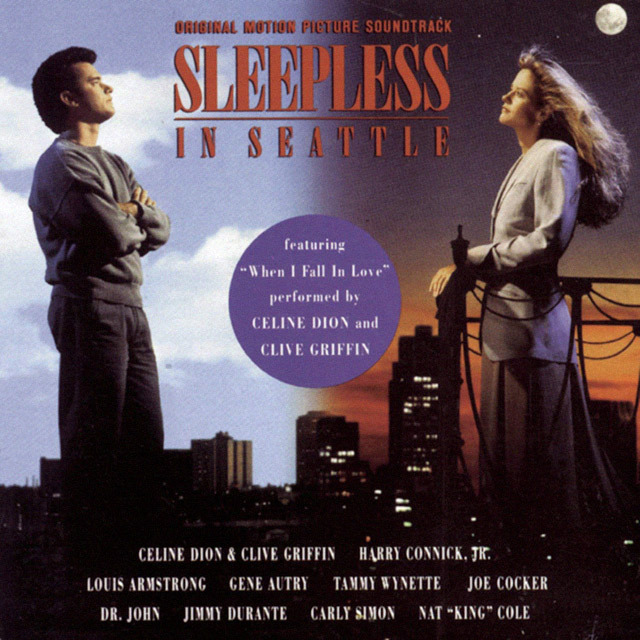 One of the most popular rom-coms of the '90s, Sleepless in Seattle has an accompanying soundtrack that relies on the greatest love songs to sweep listeners off their feet. With tunes like “As Time Goes By” (Jimmy Durante), “Stardust” (Nat King Cole), and “When I Fall in Love” (Celine Dion and Clive Griffin), the dramatic ballads help sustain the idealistic premise of the movie. Listening to this compilation will make you believe that anything is possible, even a cross-continental love affair in an age when Skype and Facebook Messenger didn’t exist. 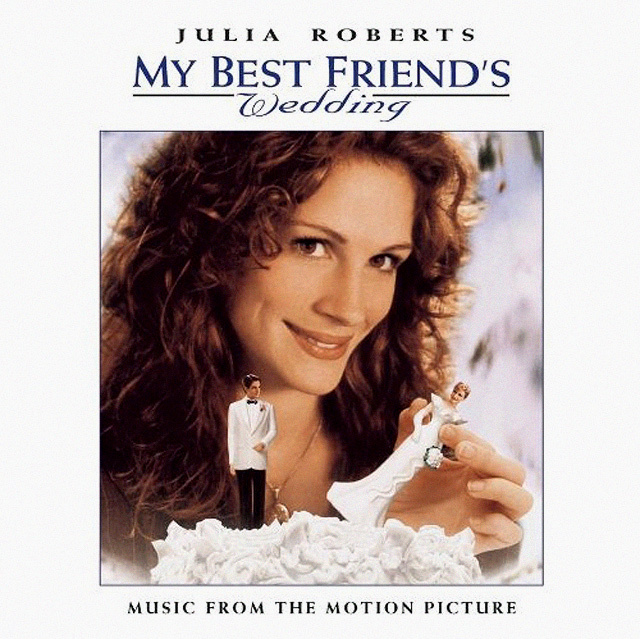 In 1999, the stars aligned and rom-com queen Julia Roberts was finally paired up with British heartthrob Hugh Grant for a love story packed with quotable lines (“I’m just a girl standing in front of a guy, asking him to love her.”) and memorable hits. 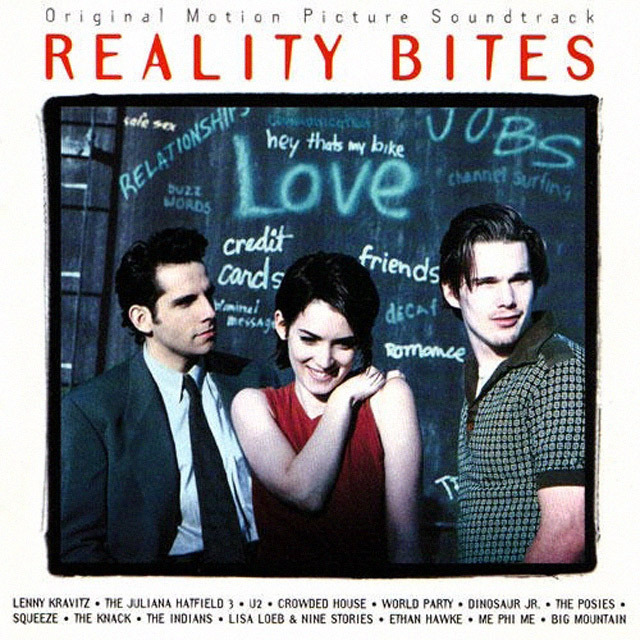 A quick glance at the track list will make you feel like you’re looking at a “best of '90s pop” mix, with Shania Twain, 98 Degrees, Texas, Ronan Keating, and Lighthouse Family all gracing the album, but it’s the '70s classics by Al Green (“How Can You Mend a Broken Heart”) and Bill Withers (“Ain’t No Sunshine”) that add emotional weight to this soundtrack. If there’s a soundtrack (and movie) that serves as an ode to '80s, this is definitely it. 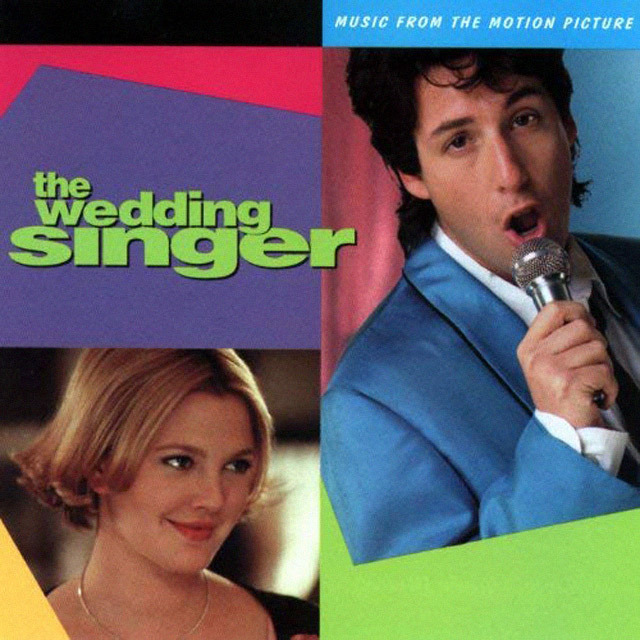 The compilation album was such a huge success that they followed it with a second volume that included more beloved tracks from that decade and Adam Sandler’s aww-inducing “Grow Old with You.” The first volume pulls all the stops, getting songs from pop, rock, and new wave legendaries such as The Smiths (“How Soon is Now”), The Police (“Every Little Thing She Does is Magic”), Culture Club (“Do You Really Want to Hurt Me”), David Bowie (“China Girl”), and Billy Idol (“White Wedding”), but you don’t even need to be familiar with the flick to fall in love with this album. Loosely based on William Shakespeare’s The Taming of the Shrew, this '90s teen rom-com isn’t overtly mushy, so it makes sense that its soundtrack would reflect a similar tone. With Julia Stiles’ Kat Stratford being a stalwart of feminism, female-fronted bands were featured in the OST such as The Cardigans (“War”), Save Ferris (“I Know”), and Letters to Cleo (“I Want You to Want Me” and “Cruel to be Kind”)—the latter even appears in the film as Kat’s favorite band! An acronym for Fascinating New Thing, “F.N.T.” by Semisonic is perhaps the dreamiest alt-rock track Kat would listen to without outwardly cringing. It’s a shame the endearing “Can’t Take My Eyes Off You” performance by Patrick Verona (Heath Ledger) wasn’t included in the mix! This soundtrack captures the energy of angst-ridden twentysomethings through guitar-driven songs and thought-provoking lyrics. Featuring an eclectic mix of established bands and lesser-known artists, the album helped Big Mountain and Lisa Loeb gain global recognition by including “Baby, I Love Your Way” and “Stay (I Missed You),” respectively. Chock-full of pop culture references and witty one-liners, the movie’s heart lays within the palpable tension between Lelaina and Troy and works well against raw tracks performed by its star Ethan Hawke (“I’m Nuthin’), Lenny Kravitz (“Spinning Around Over You”), and U2 (“All I Want is You”). 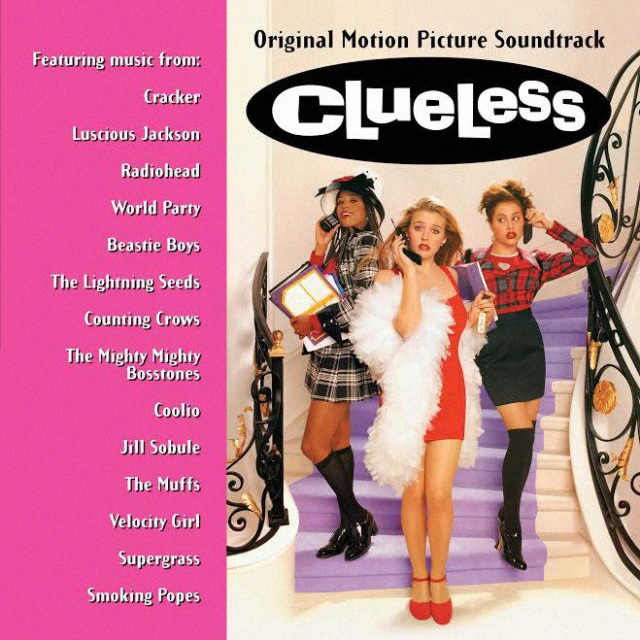 This album takes the cake as the best rom-com soundtrack the '90s has ever produced thanks to the timelessness of the songs that it features. The 13-track compilation is as charming as its anti-heroine Julianne Potter, who makes it her mission to thwart her best friend’s upcoming nuptials. Opening with a sweet rendition of “Wishin’ and Hopin,’” the movie gains steam with the dramatic “I Just Don’t Know What to Do with Myself” (horribly sung by Cameron Diaz’s character at a karaoke bar), the high-energy “Tell Him,” and the gut-wrenching revival of “You Don’t Know Me” by Jann Arden. 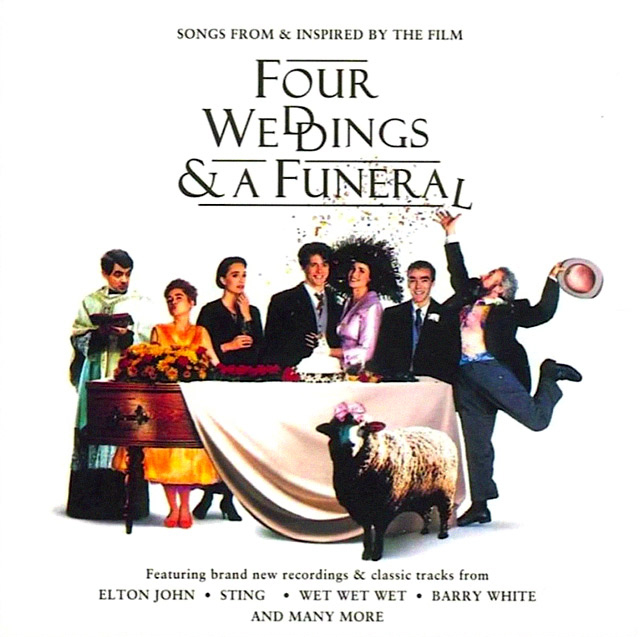 It also plays up the romance by featuring “The Way You Look Tonight” in climactic scenes, but the surprise standout is the cast’s imperfect but heartfelt singing of “I Say A Little Prayer for You.” Diana King also delivers a reggae-fied earworm of the same tune that almost makes you forget the protagonist doesn’t get her man.